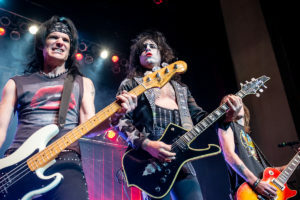 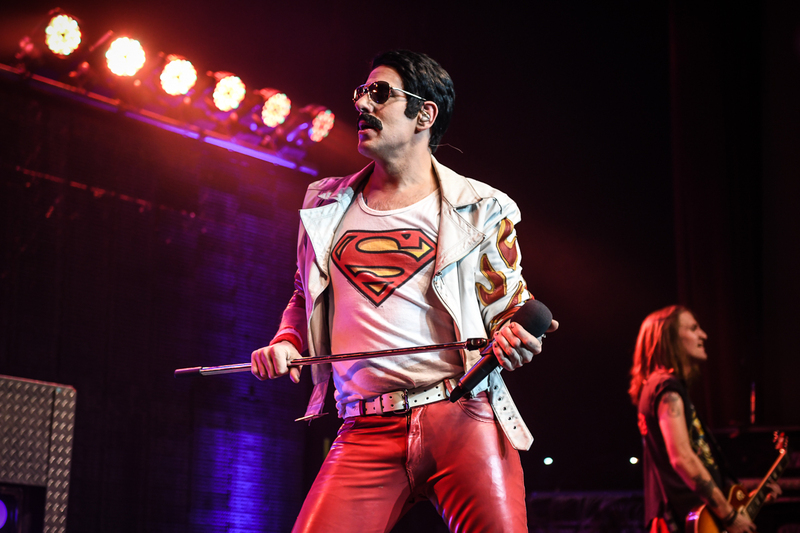 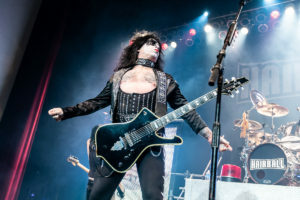 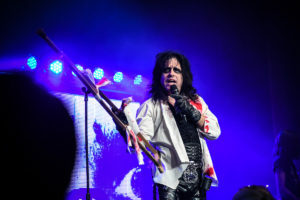 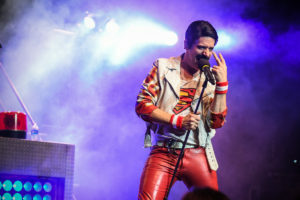 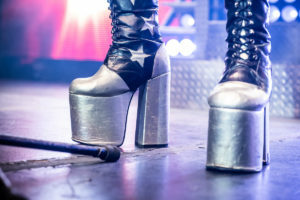 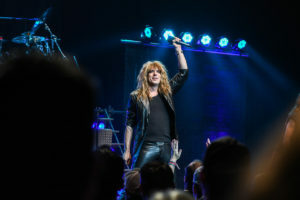 On a bustling and brisk Saturday night in Denver, The Paramount Theatre hosted another night of big costumes, bigger hair, and the best performances of those rock & roll songs that top every 80’s favorites list. 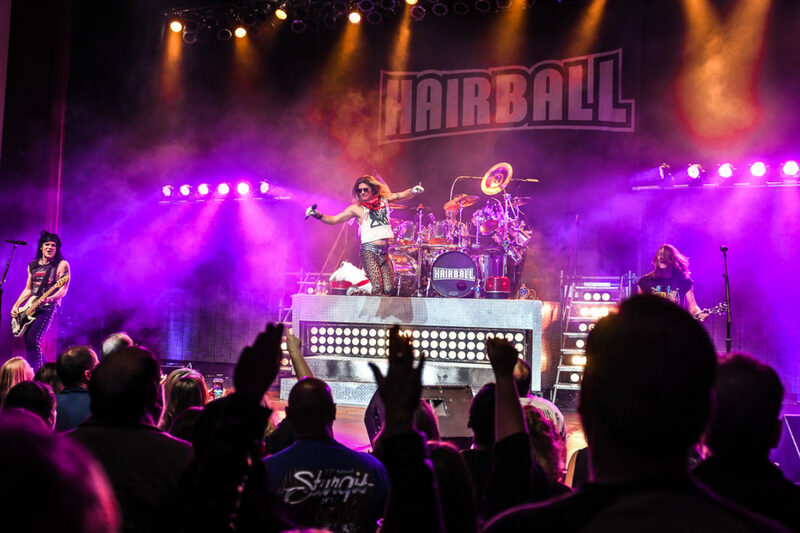 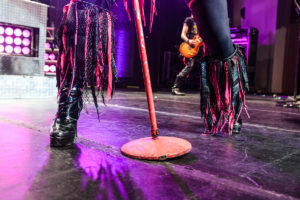 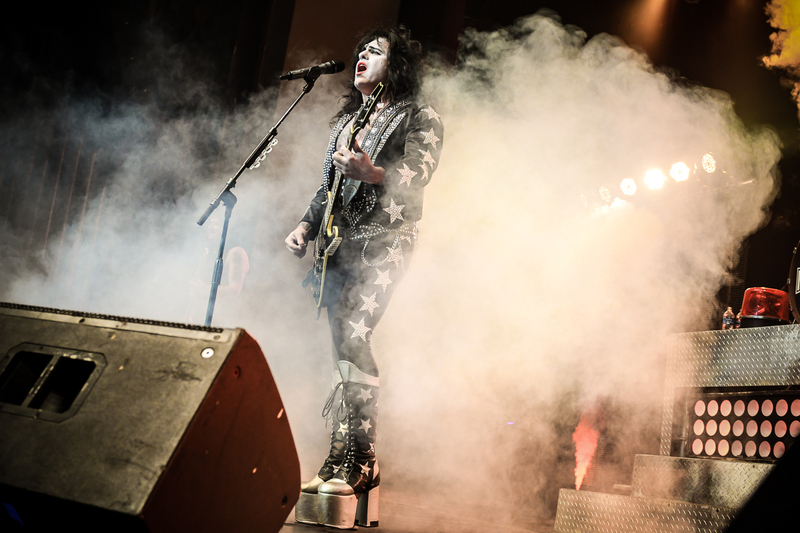 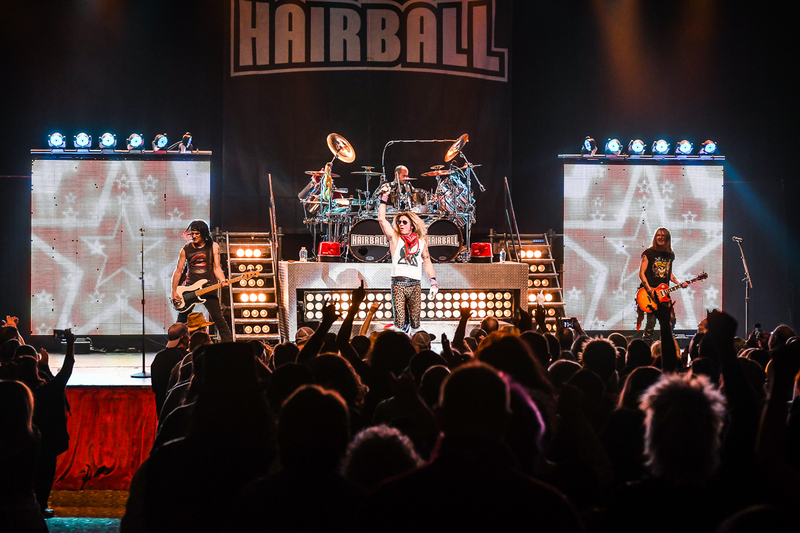 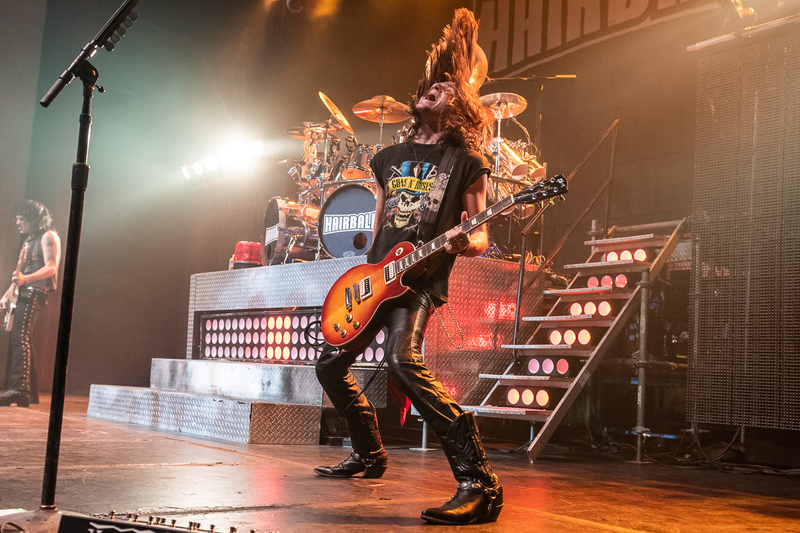 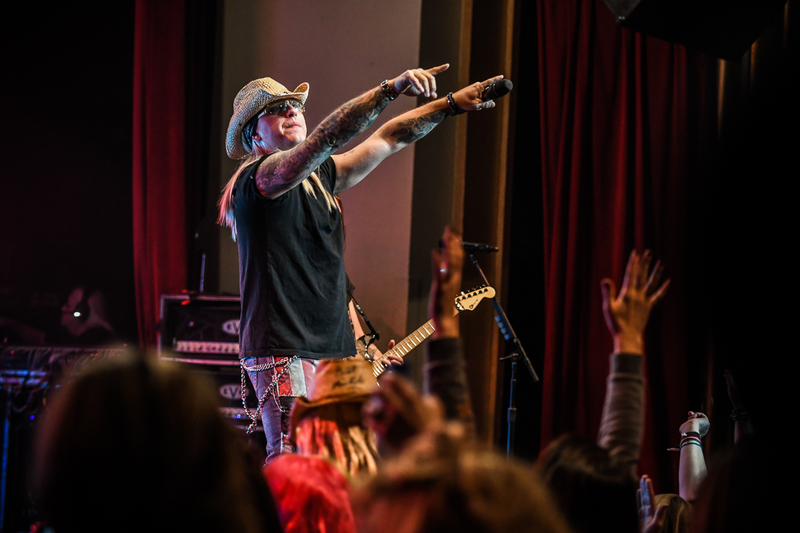 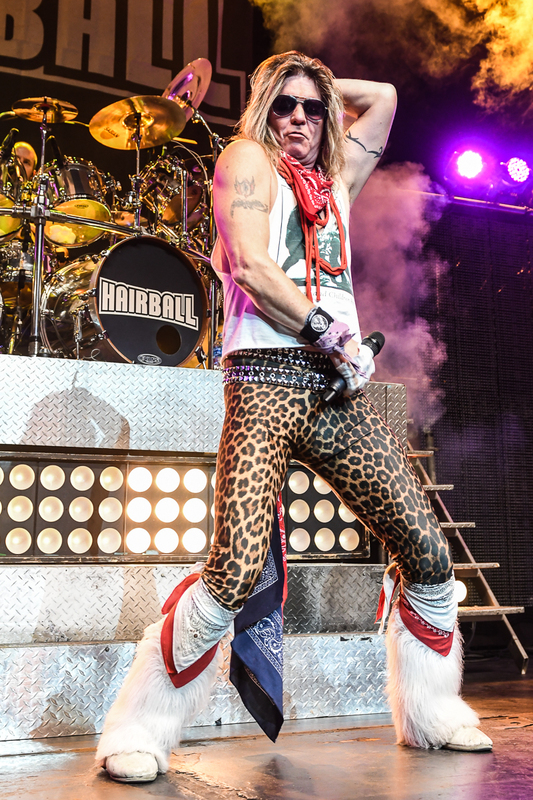 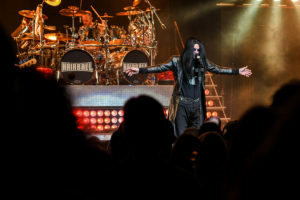 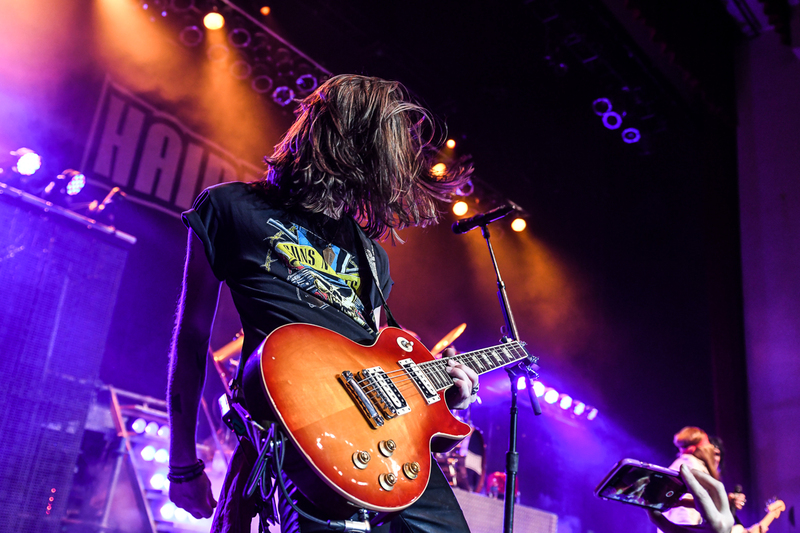 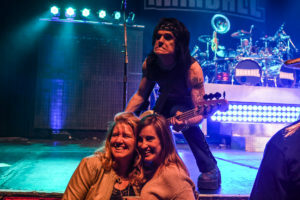 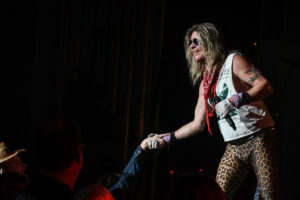 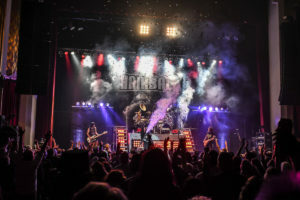 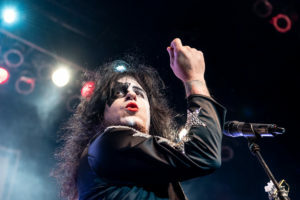 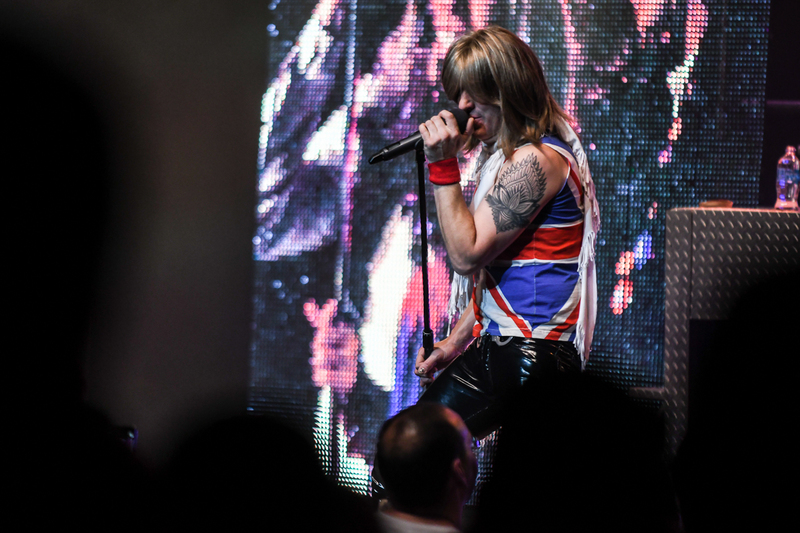 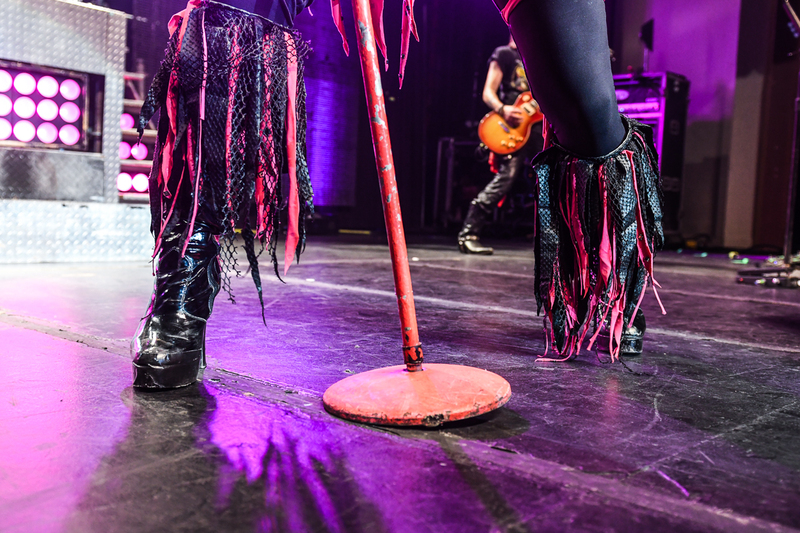 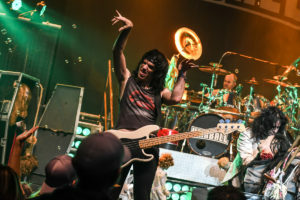 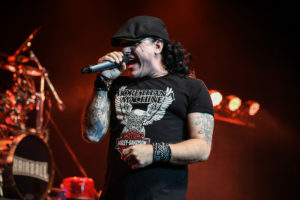 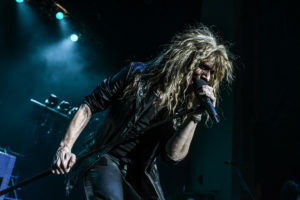 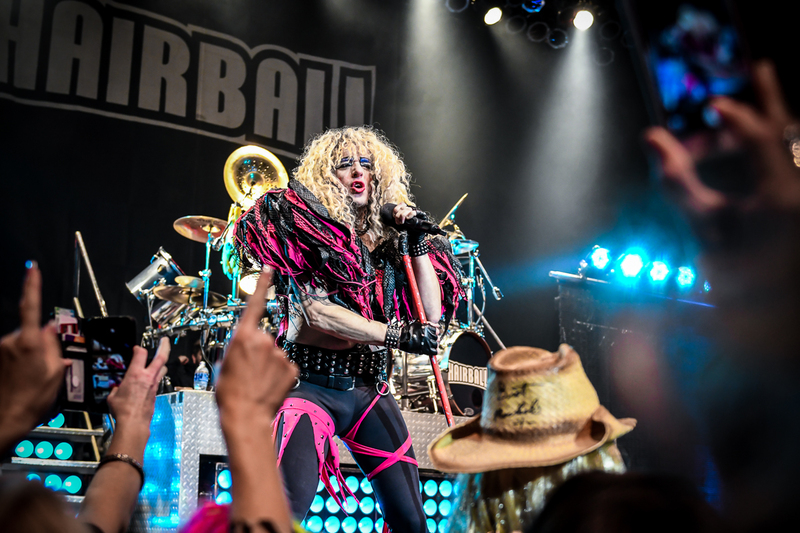 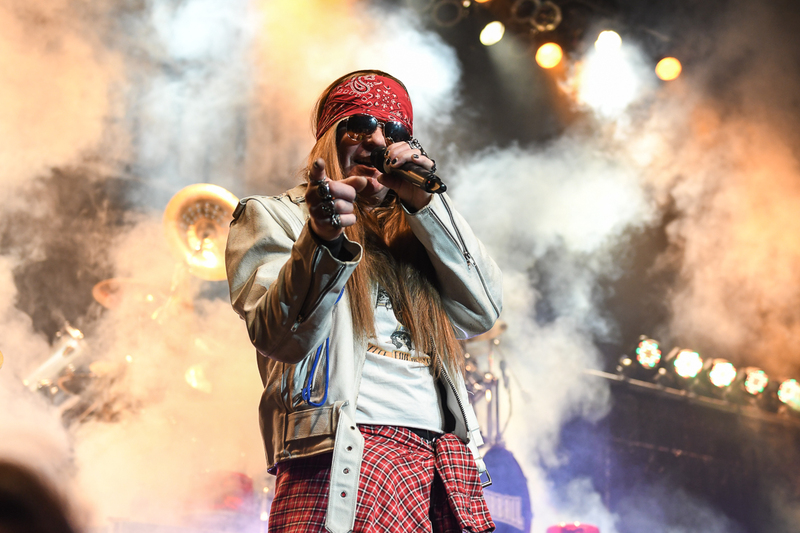 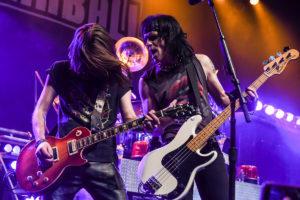 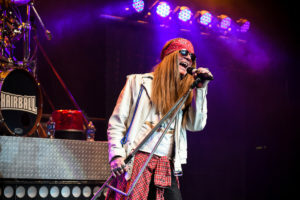 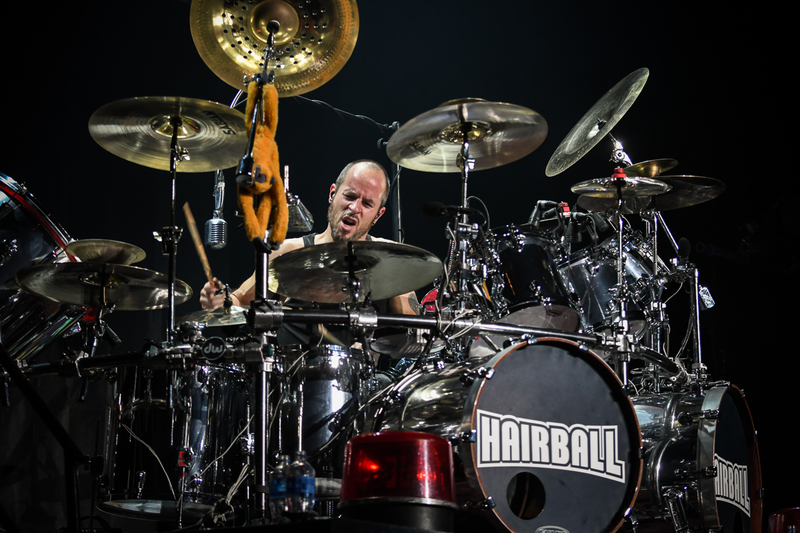 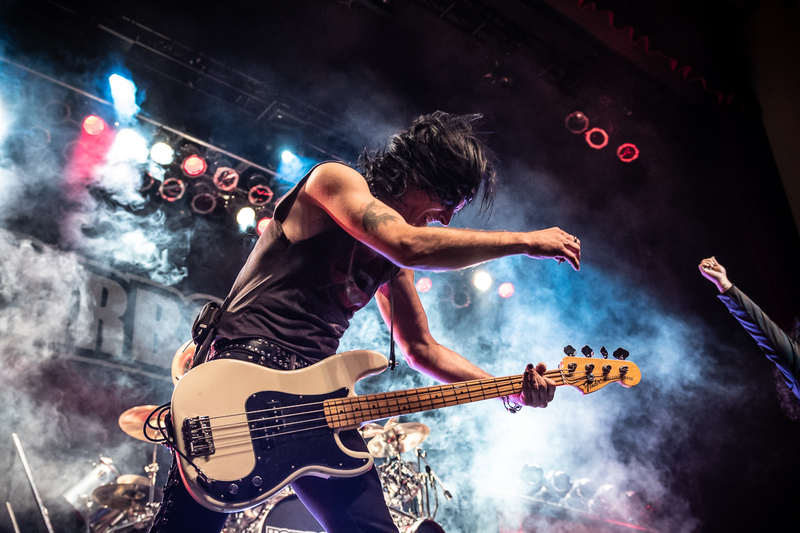 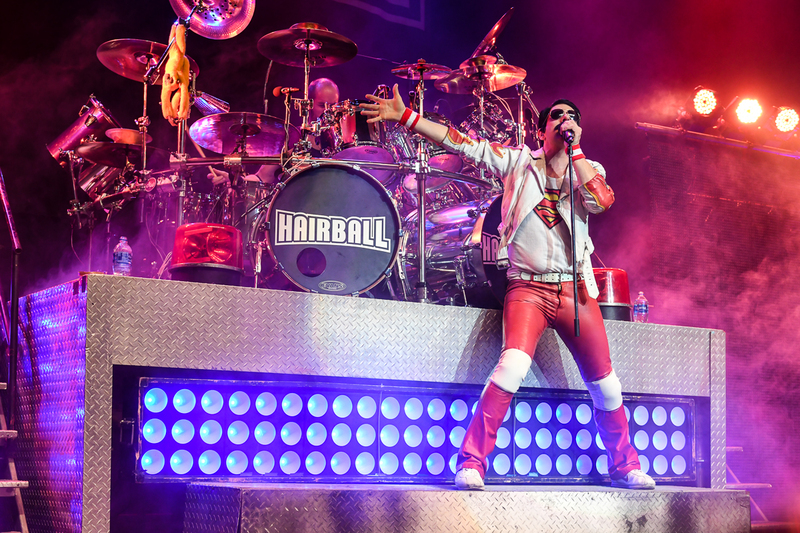 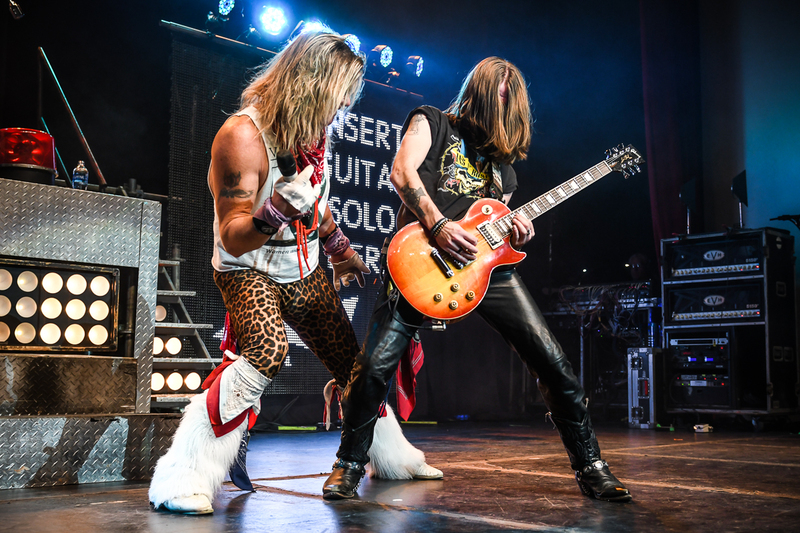 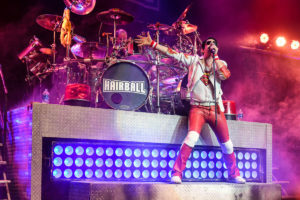 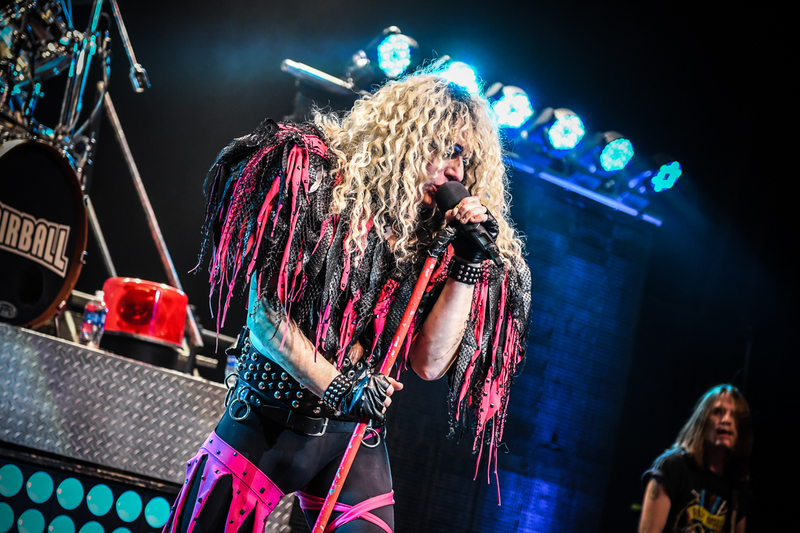 Hairball 2018 busted open the doors of the historic theatre once more on November 10 as the talent and showmanship welcomed the change of the season with a blissful reminder that everything actually stays the same. The impressions of KISS, Queen, Guns and Roses, Alice Cooper and so many more upheld their reputation of being the best in the biz. On top of each vocalist hitting the well-known high notes with ease and every guitar line having been played to perfection, the entertainment factor oozed from the stage to every single seat of the sold-out show with fans dressed up as the iconic bands on stage and singing along to the familiar radio hits. 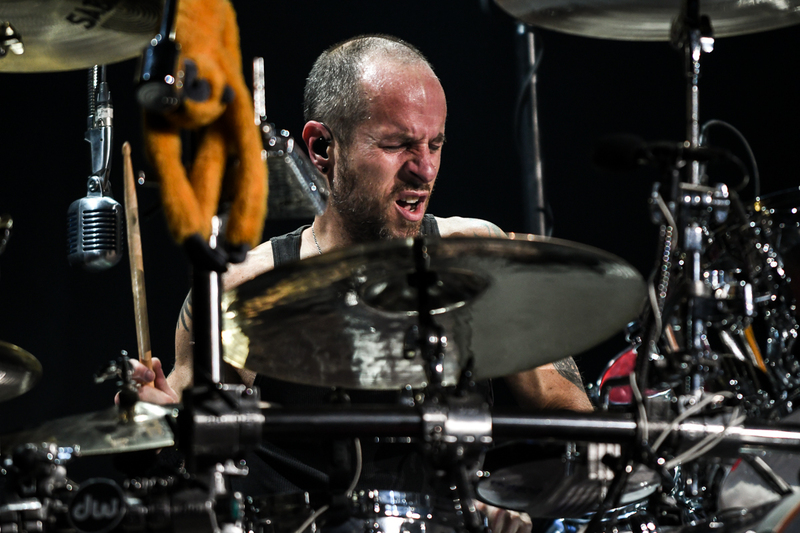 In addition, not to be missed was the impeccably energetic drum solo, which was a killer change from the traditional guitar shredding that most concerts live up to. 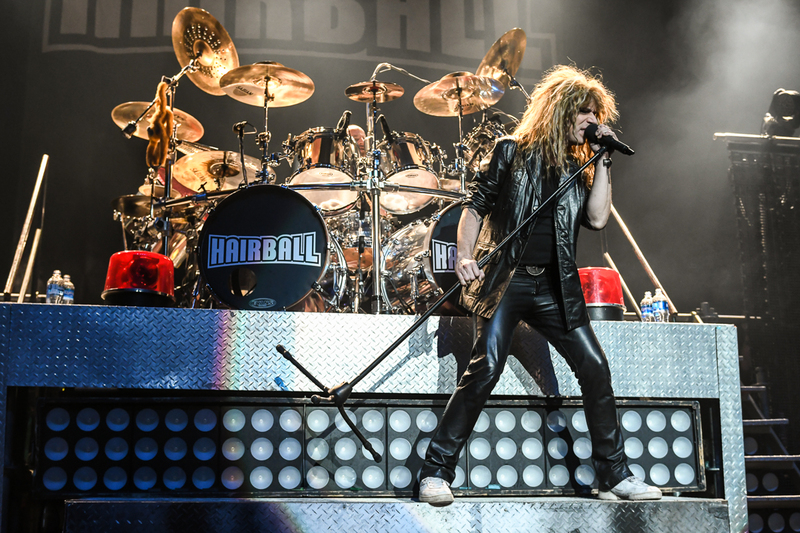 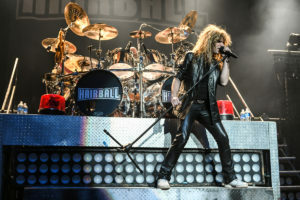 Once again, Hairball, you have impressed any newcomer who may have been lucky enough to catch you and maintained your residence as the favorite pre-holiday treat of Denver.